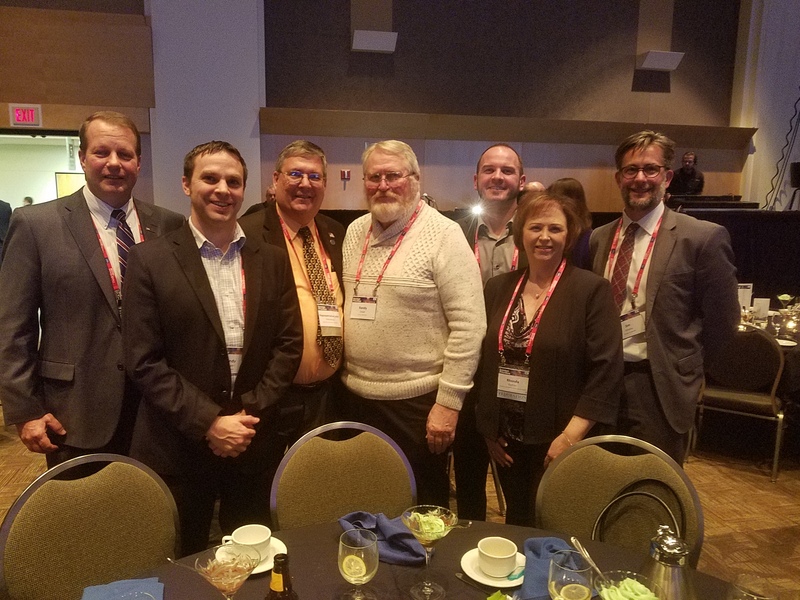 With more than 13,000 member employees, the Owatonna Area Chamber of Commerce and Tourism is the driving force for economic growth and prosperity in the Owatonna Area. Your membership investment provides numerous opportunities to promote, connect, network, show community support, develop skills and utilize today's technology to help your business grow. 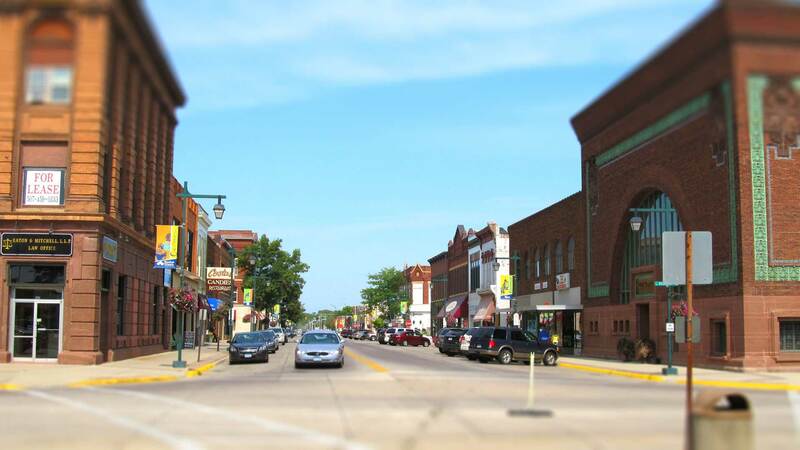 Boasting over 40 industrial firms, with more than 500 retail, wholesale and professional firms supporting its large industrial base, Owatonna's business community provides jobs for a diverse workforce. As a voice for business, we represent our member priorities to government, enhancing the climate for business growth. Mission Statement: Advancing the prosperity of our member businesses and the vitality of the area. 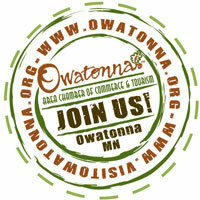 Get the latest on initiatives and happenings in the Owatonna Business Community. 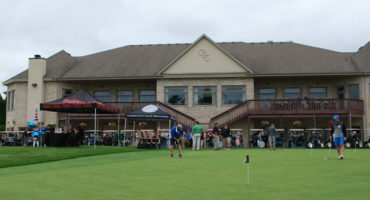 The Chamber Golf Outing is still one of the most popular ways for members to connect. Businesses showcase their businesses as sponsors, golf participants and by attending the evening dinner and program. This is a FUN event. 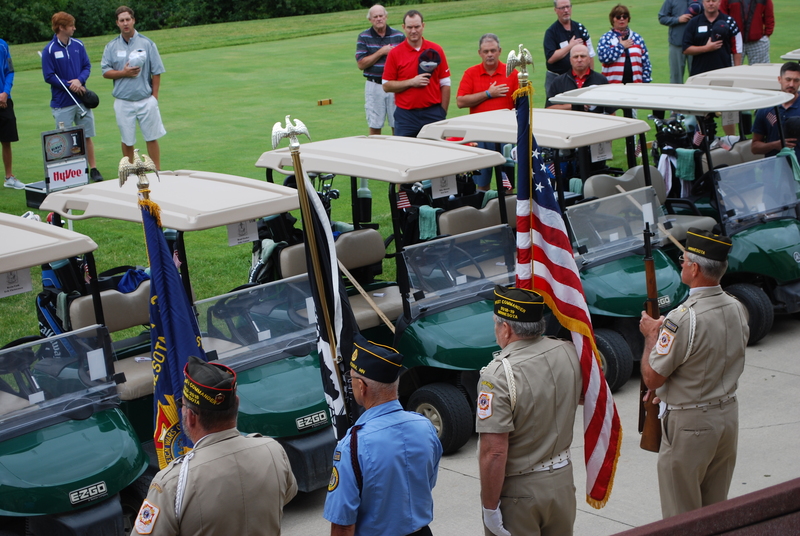 The 2019 Chamber Golf Outing is Thursday, August 1st at the Owatonna Country Club. and utilize today’s technology to help your business grow. Whether you’re looking for marketing/sponsorship opportunities to promote your business, attend networking events, or get online through committee connections, the OACCT offers it all! Join U of M Director of Athletics Mark Coyle, select Gopher head coaches and Goldy Gopher as they visit Owatonna on May 21 at 5:30 pm, presented by Federated Insurance. Appetizer buffet and cash bar available at Torey's. Autographs and photo opps with Paul Bunyan's Axe, Goldy and coaches. 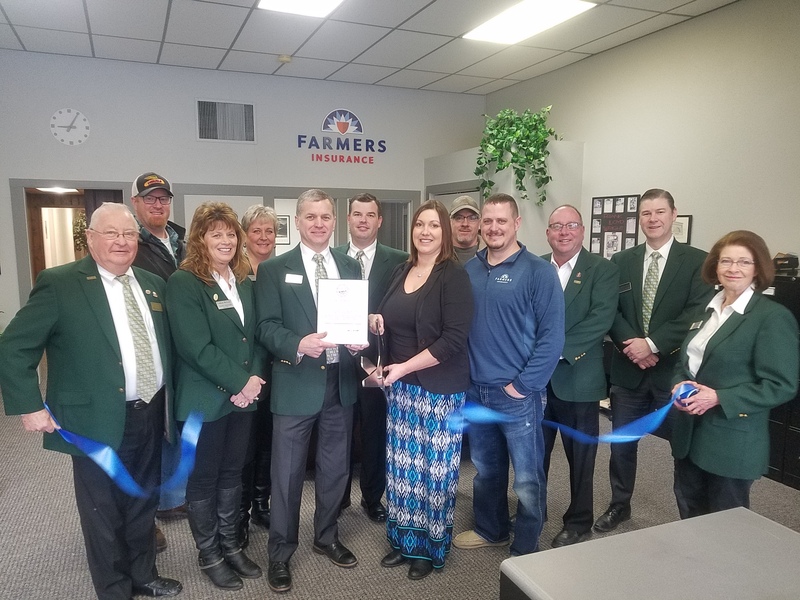 Owatonna Area Chamber of Commerce and Tourism shared a post. Mainstreet is continually seeking ways to revitalize and preserve our historic downtown. 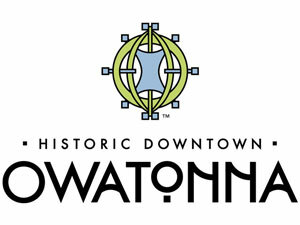 Starting, locating or identifying Commercial Property in the Owatonna area? This is your resource. 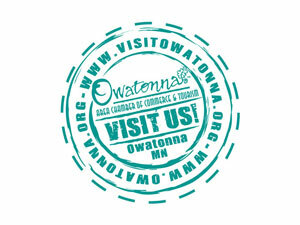 Learn more about things to do and places to eat, shop and play in Owatonna.